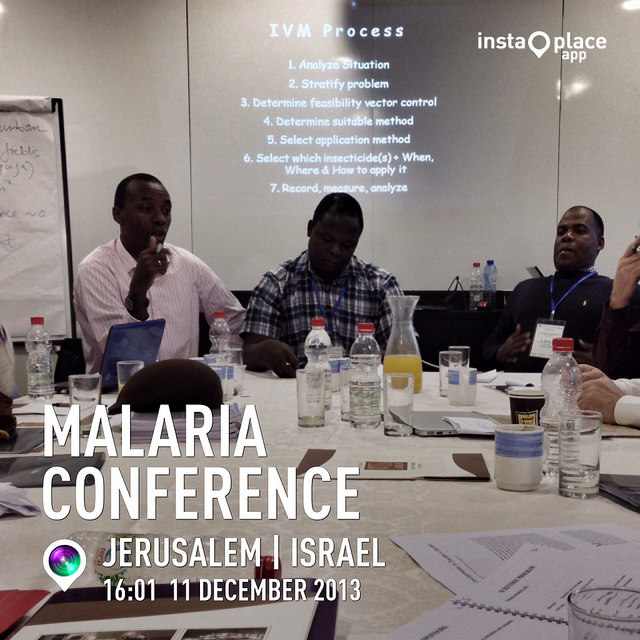 Hadassah is very proud to have played a major role in the elimination of malaria in Israel decades ago. Israel remains malaria free today. While malaria continues to kill hundreds of thousands of people around the globe, Israel, thanks to a collaboration between Hadassah and a pioneering microbiologist, eradicated the disease decades ago. Dr. Israel J. Kligler, upon his immigration to Israel in 1920, created a multi-pronged approach to the malaria problem. It included draining the marshes that were a breeding ground for mosquitoes and their larvae; adding the Gambusia species of fish to the water, because they fed on the larvae of the mosquitoes he wanted to eliminate; spraying larva-infested areas; improving housing conditions; and mounting a vast community education initiative. Dr. Kligler first did his research under the auspices of Hadassah’s American Zionist Medical Unit, which later evolved into the Hadassah Medical Organization. He then served as Director of the Malaria Research Unit of Mandatory Palestine’s Department of Health, eventually becoming one of the first Professors of the Hebrew University, where he directed the Department of Hygiene and Bacteriology. The precursor of today’s World Health Organization called Dr. Kligler and his colleagues “benefactors not only to the Palestinian population but to the world as a whole.” Dr. Kligler’s story is preserved in his book, The Epidemiology and Control of Malaria in Palestine, published in 1930. 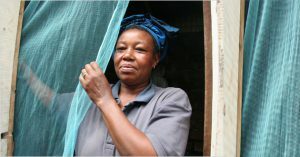 In the decades that followed Dr. Kligler’s work, the World Health Organization put a lot of money and effort into solving the malaria problem with mosquito netting and insecticides. As Maureen Malowany, a Hadassah-Hebrew University Braun School of Health and Community Medicine Public Health and Medicine Historian, explains: “When nets became the darling of the funders, countries no longer allocated funding for mainstream malaria control at the larval level.” This strategy faced reduced success, as resistant strains of malaria began proving a major obstacle to eradicating the disease. In any case, the netting and insecticides did not get to the source of the problem–the larvae of mosquitoes that are prevalent in countless pools of water. Some mosquito experts today feel that the strategy developed by Dr. Israel Kligler for killing mosquito larvae–introducing into the water sources the species of fish that feed on these larvae–should remain a part of the toolbox to eliminate malaria around the world. In sub-Saharan Africa, malaria causes the death of a child every 30 seconds. Some 250 million people worldwide are infected by the parasite. “We can be the generation that ends malaria–one of the oldest and deadliest diseases in human history,” emphasizes The Roll Back Malaria Partnership, the global platform for coordinated action against malaria. Hadassah, as it has for nearly a century, remains an active participant in bringing World Malaria Day’s 2017 theme—“End Malaria For Good”–to fruition.